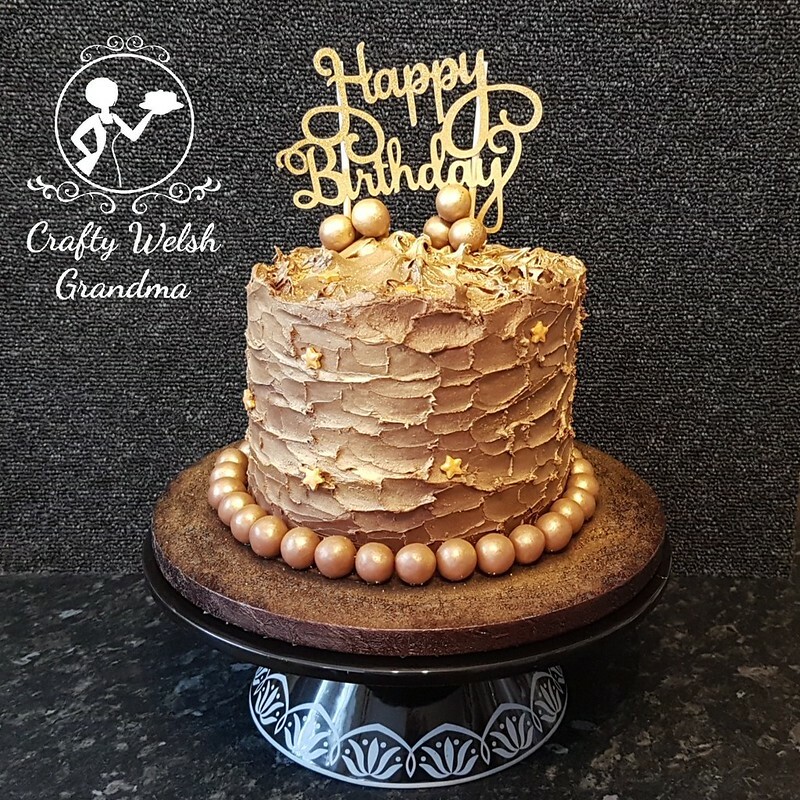 Of all the layers and cakes I made for this project, this was the one that I dreaded the most! Probably because it's the biggest one I've ever baked and it only just fitted in my oven. It seems crazy that you can't get a 12-inch tin in the oven. 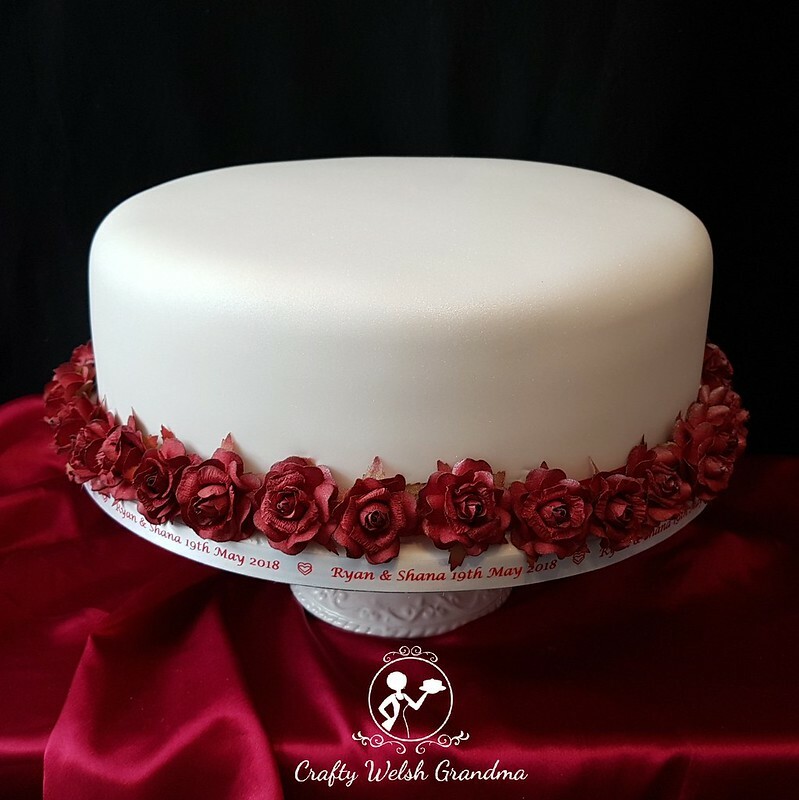 This cake rests on a 14" board and is surrounded by a handcrafted rose garland, chosen by the bride and groom.